The countryside around Abergele has always been a great place for stargazers but may be for those hunting UFOs too! In the past week, for 3 separate nights, there were some inexplicable lights in the skies over Conwy. According to a retired police officer on Friday and Saturday and again on Monday of this week he saw some strange lights hovering above Conwy. The same person, who wishes to remain anonymous, spotted something similar in August of 1998 too but over Abergele. He described the phenomenon as having the appearance of an “alien ship coming down” that never landed. 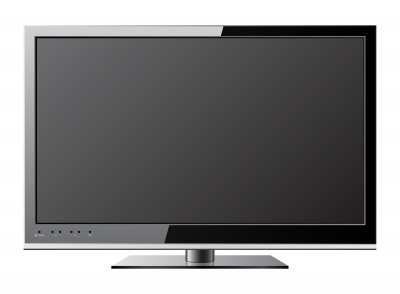 In 1988 3 students from Aberconwy School, who were out jogging saw a flying saucer hovering over the Synchant Pass. 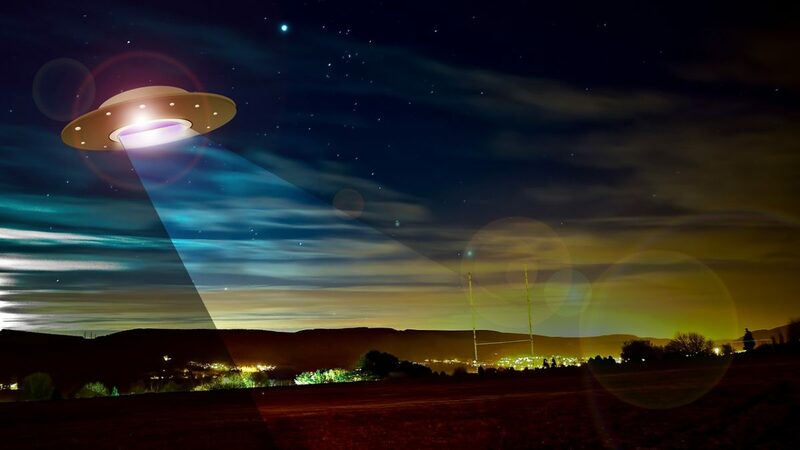 In 1993, some people who were out camping witnessed an enormous UFO (Unidentified Flying Object) at Crucis Abbey, Llangollen. At Caernarfon Castle, in September 2015 it was reported that there was an odd dark shape floating above it. For many years reports of weird lights over North Wales have been numerous. Several have been identified as flares, lightning, reflections of light from the ground, shooting stars, flares or meteorites. However many still defy any logical explanation. So if you are a budding or experienced astronomer, or just hunting UFOs, get yourself a static holiday home at Sirior Bach Caravan Park. You never know, you may be in the right place at the right time to make history! Sirior Bach Caravan Park is just 3 miles away from Abergele and the beach. The park extends over 19 acres of countryside close to many areas of outstanding natural beauty. 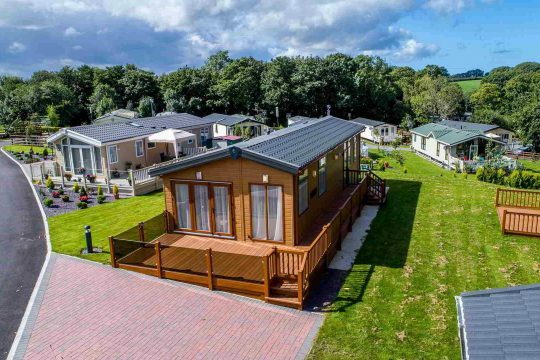 The static homes located here are for the exclusive use of caravan owners and their families. 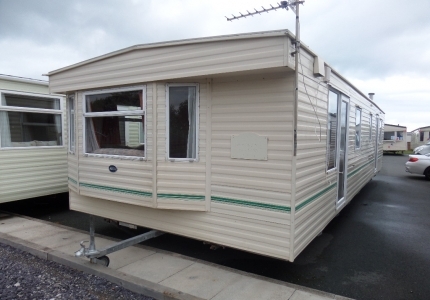 Check our inventory of static caravans for sale on a regular basis, where you will often see some exceptional bargains.